If you have concerns about your (or your friends) personal safety, e-safety or wellbeing in or out of school you can report this to the school using the SHARP system. 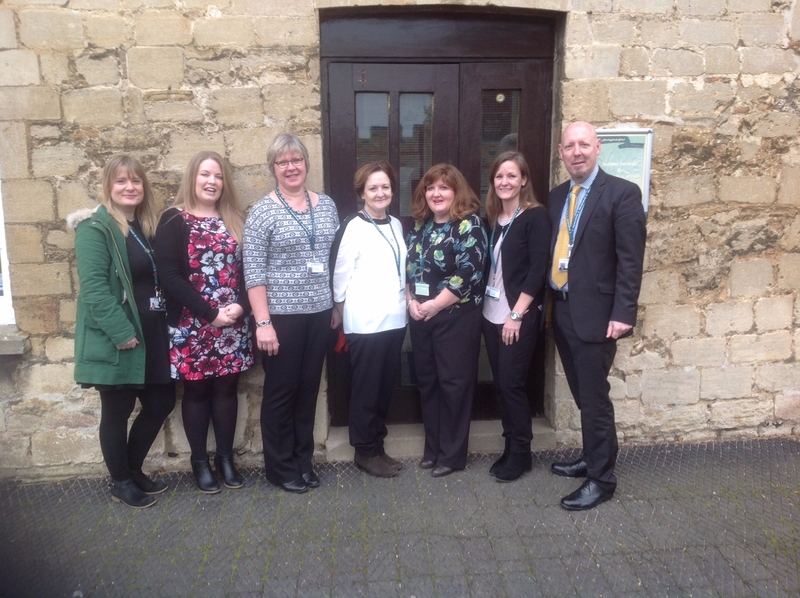 If you wish to report a concern you can contact Sarah Hayes, Katie Jacklin, Jenette Kinsgbury, Kathy Bradford, Alison Meadows, Cheryl Pinkney and Tony Heath by clicking the sharpsystem logo or the Safeguarding Team photo below. You do not have to leave your details if you don't want to, all reports are treated with the strictest confidentiality.